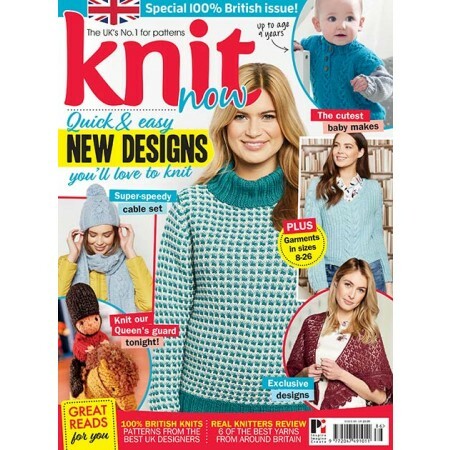 This month, we’re bringing you a brilliantly British issue of Knit Now! I know I’m not supposed to have favourites, but I don’t think it’s any secret amongst my friends that I look forward to our annual Best of British special issue every year. 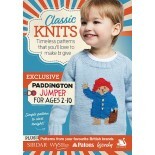 In this issue each year, we celebrate the best British yarns and designers. 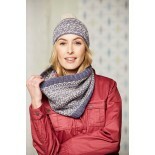 This is a great opportunity for me to explore new yarns as well as revisiting some old favourites. 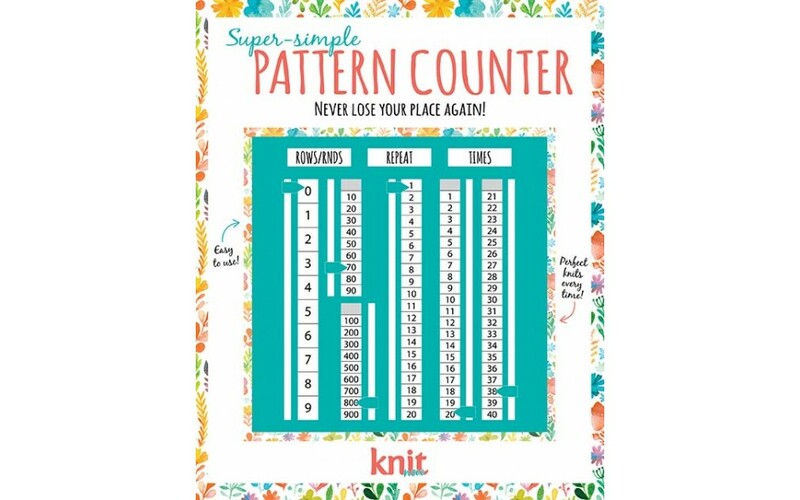 Throughout this issue, look out for the little “Meet your yarn” boxes, which will tell you a little bit about each yarn we’ve chosen. 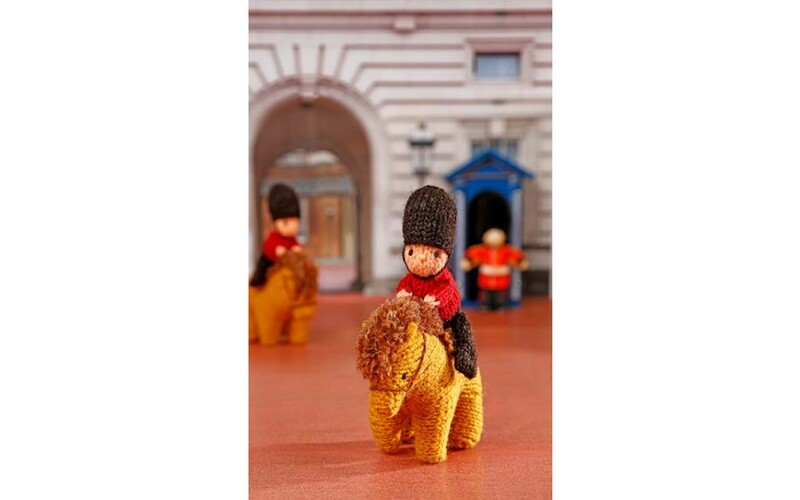 Of course, you don’t have to be born here to be British – Britain’s favourite bear, Paddington, was an immigrant from Deepest Darkest Peru after all, and he’s one of our most-loved characters. 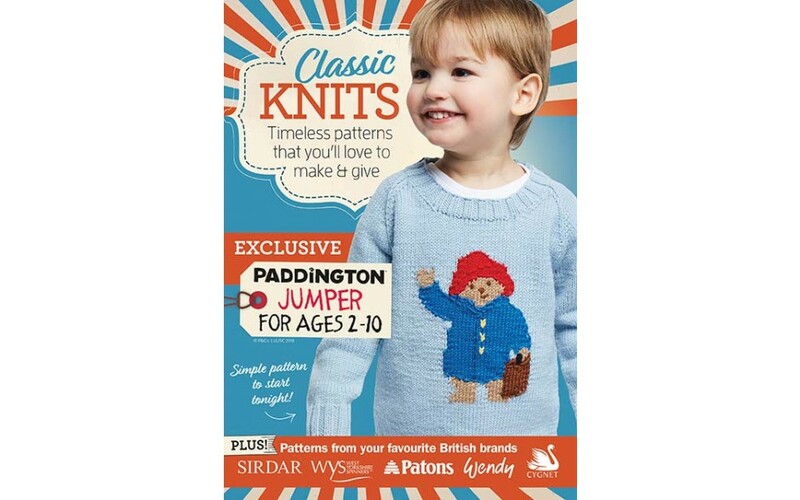 I hope you’ll enjoy knitting the Paddington jumper pattern that comes in this issue’s free pattern supplement (UK print issues only – not available in digital edition). 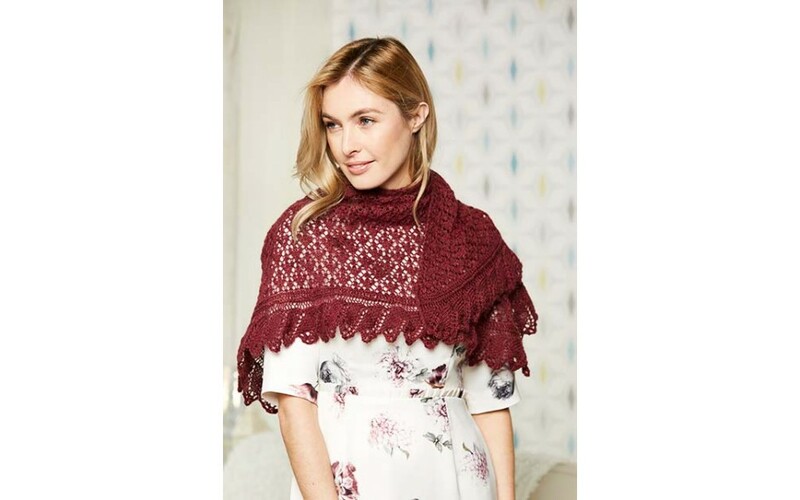 Similarly, I don’t think yarn has to be grown here to be considered British – the beautiful Yarn Stories Fine Merino DK which Katya Frankel used for her Cough Drops Cowl uses imported Merino wool, but the yarn is spun in Yorkshire, and I like to think that’s where it gets its character! 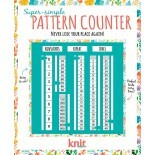 As ever, this issue is packed full of patterns for all skill levels. 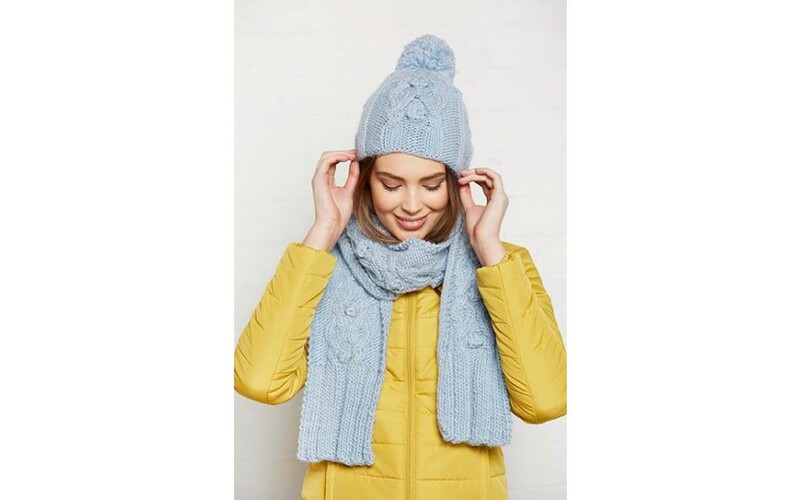 If you fancy knitting a garment, there’s plenty to choose from, including a beginner-friendly mohair top and a gorgeous cabled pullover. 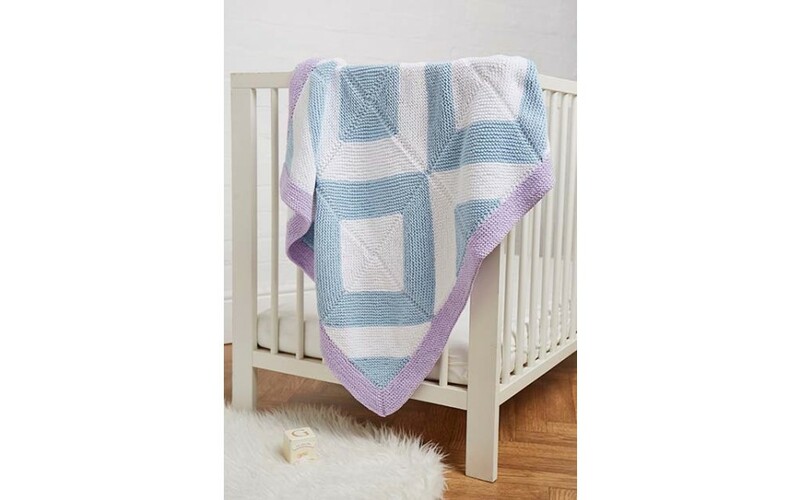 For those of you looking for a quick knit, there are some fab knits for your little ones, including a baby jumper from West Yorkshire Spinners. 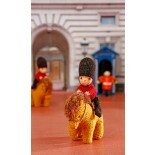 If you’re excited about the imminent royal wedding, you can even cast on a little royal guard on horseback! 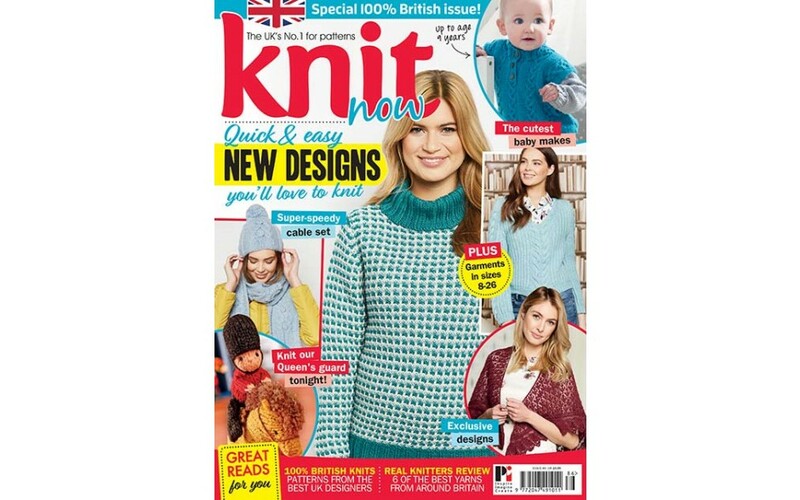 This issue is extra-special for me, because I’ve been able to work with one of my favourite woolly people, Louise Scollay of Knit British. Louise’s work to promote British wool is absolutely unparalleled and I was over the moon when she agreed to help me with this issue. 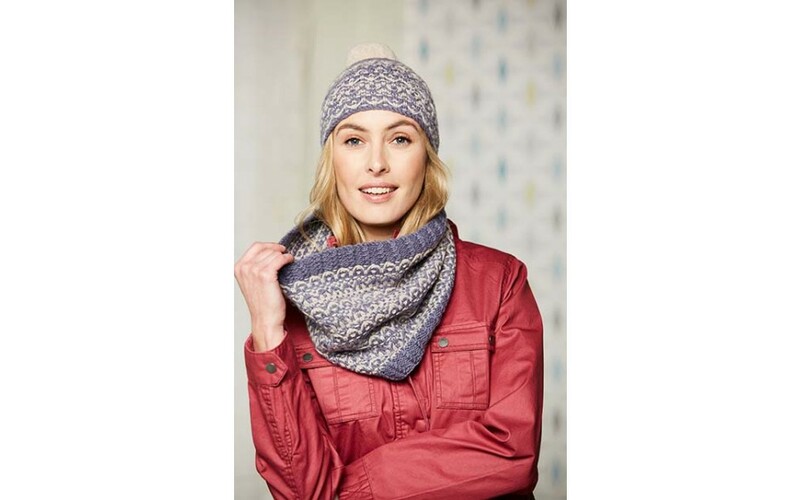 Louise helped me choose which patterns and yarn to include, and she’s written a fab article for us (page 24) all about why you should choose local wool. I really hope you enjoy reading this issue as much as I’ve enjoyed working on it.